When you’re dealing with halitosis, you can’t live life to the most-est. 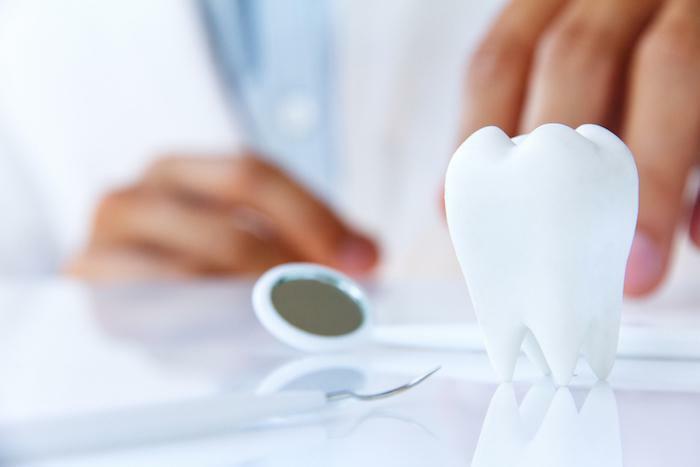 There’s mounting evidence to indicate that the effects of gum disease may go far beyond your dental health, potentially threatening your overall health in some very serious ways. Here’s what you need to know. Time spent with loved ones on vacation is precious, and memorializing these moments with photos gives you something to smile about for years to come. 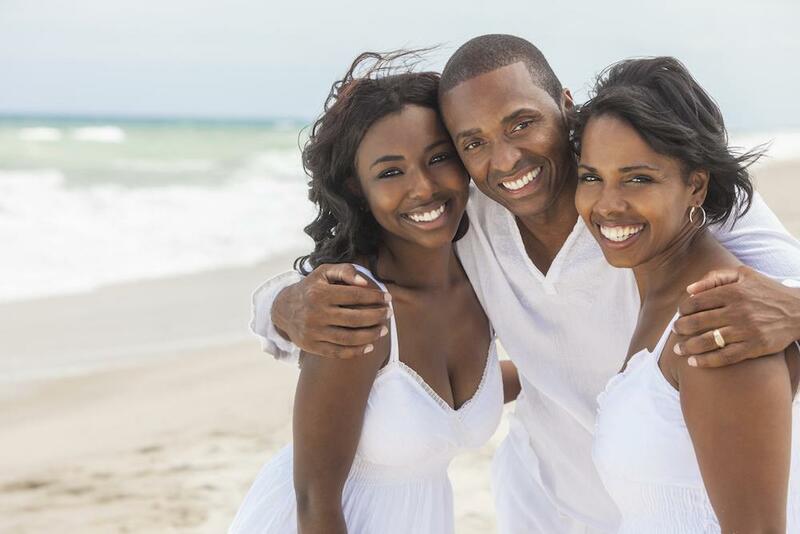 To make sure your vacation photos feature smiles full of white teeth, here’s how we can help. Fear and anxiety about going to the dentist is common. But if your fear leads to panic and avoidance, you should consider sedation dentistry. Learn more about dental anxiety and how sedation dentistry can get you comfortably into the dental chair. Veneers provide a solution to many cosmetic dental issues. If you’re not comfortable with the appearance of your smile, dental veneers may be the right choice for you. Here’s why. In a perfect world, your wisdom teeth would come in correctly and give you no problems. In reality, this third set of molars can be a real headache. But whether you need to have them removed depends on various factors. When you have damage or decay to a tooth that requires a root canal procedure, the dental CT scan is ideally suited for preparation. 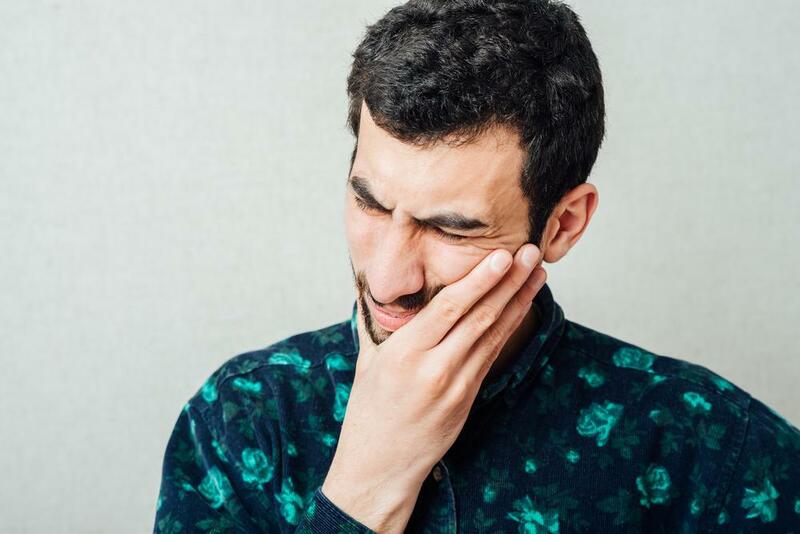 If you suffer from two of the most common sleep disorders, sleep bruxism or obstructive sleep apnea, the solution might be a custom-fitted oral mouthguard or oral appliance from your dentist. Are you aware that tooth extractions require a nominal amount of healing afterward to ensure the wound closes successfully in your mouth? 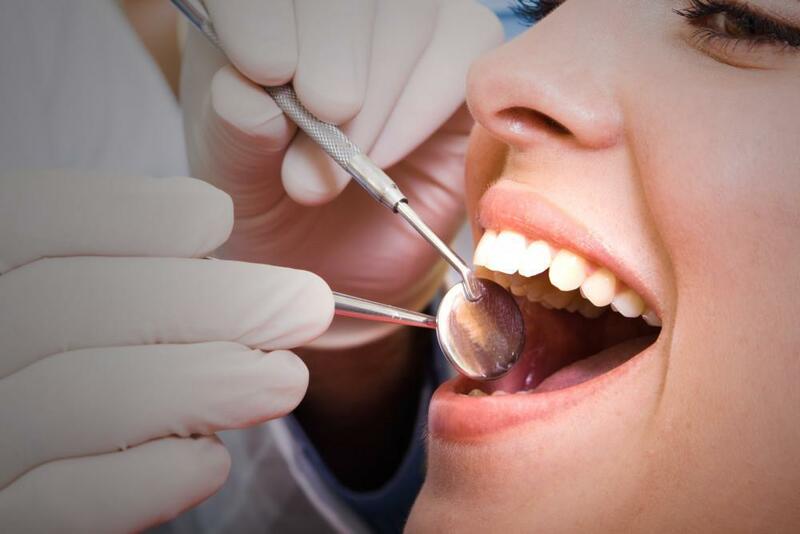 When you prepare for a tooth extraction, it is essential to plan ahead so your body has the best recovery possible. Cosmetic dentistry is a form of dentistry designed to improve the look of teeth that have been damaged, discolored, or lost. Not all forms of cosmetic dentistry are designed to protect your teeth or fix the damage, they are designed to improve their look. A diagnosis of cancer is a life-changing event. No aspect of your life is left unaffected. While you are fighting cancer, it’s important to keep up with your oral health regimen, and visit your dentist on a regular basis. 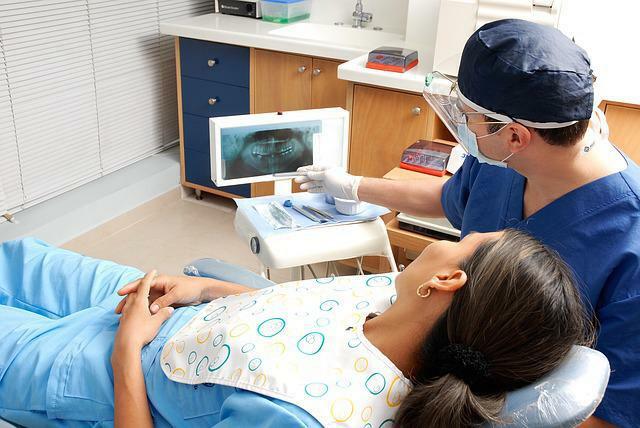 The American Dental Association recommends having a routine dental exam performed every six months. Not only will this remove plaque and tartar from your teeth it will also detect any oral health problems. Do you feel ashamed of your smile? Do you wish your teeth looked better? If so, come in today at in , , and talk to us about dental veneers! Our team of professionals is happy to help you understand more about dental veneers. 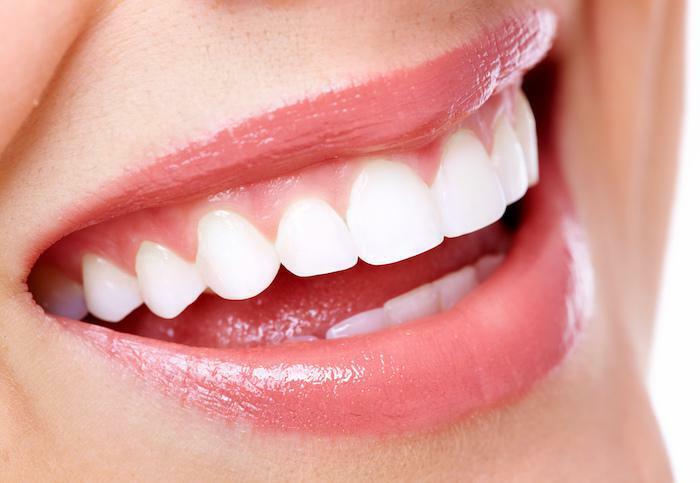 Did you know mouthwash can give your smile a fresh feel? Well, it’s true! Having a clean and fresh smile not only feels great but gives you fantastic breath and helps keep your smile in healthy shape. 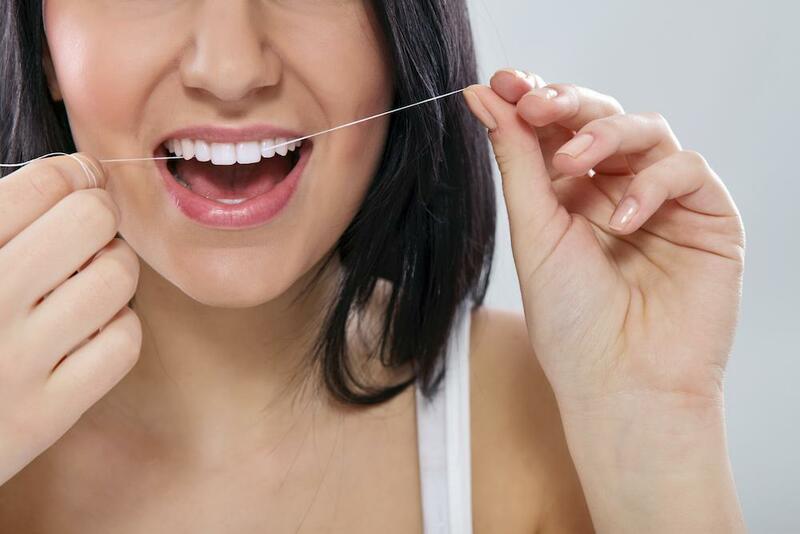 Improve your oral health by chewing gum after meals. If you are seeking alternative dental tools that can be used to help keep your mouth fresh and your teeth clean, you may want to consider sugarless chewing gum. You may already understand that there are several steps you can try if you’re hoping to keep your teeth healthy and strong. Have you ever wondered about the benefits of an inlay or onlay? Do you have a hard time taking your child to because the appointments seem stressful and difficult? If so, our dental team has some helpful tips that can help your child have a more positive and successful dental appointment.